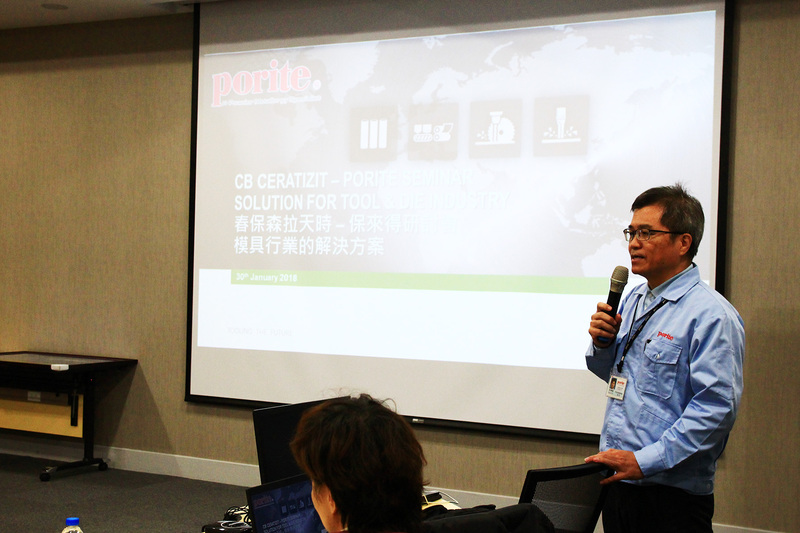 To supply higher efficiency and better performance tool solution to our customers,CB-Ceratizit host a seminar “Solution for Tool & Die Industry” with Porite TW.Porite TW’s main subcontractors, Da Chen, Chung Yi, Hua Chang, Cheng Yamg are all invited to participate in the seminar as well. 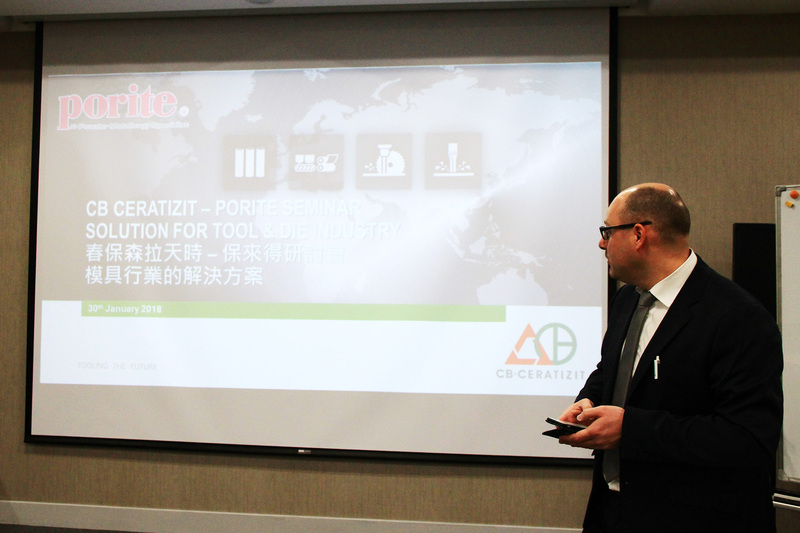 During the seminar, we share our experience and know how about NF series corrosion free carbide grade, processing technique, tool design and so on. 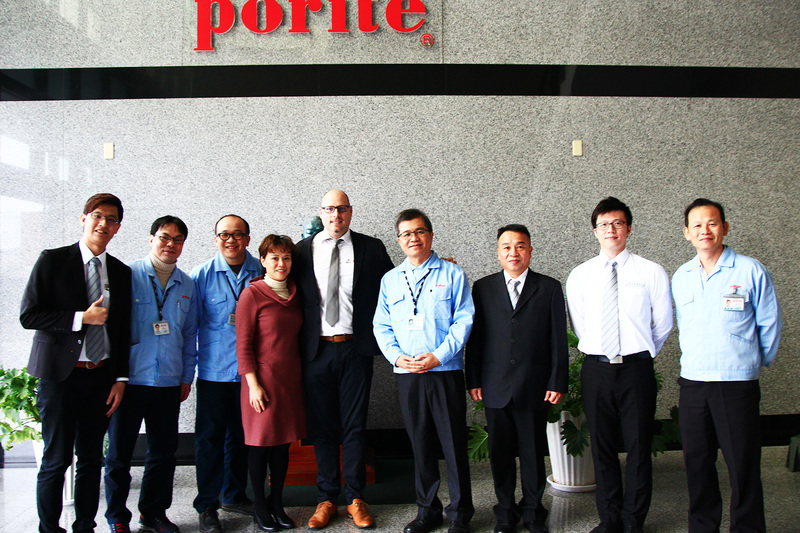 The seminar ends up becoming a very fruitful day for all the participants and successfully finished!